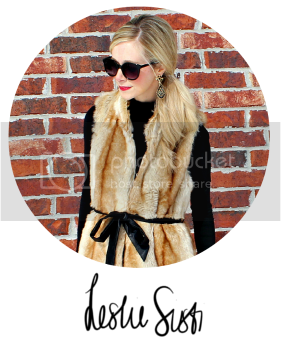 A Blonde Ambition: AddiBug Designs + Giveaway! Hey, y'all! 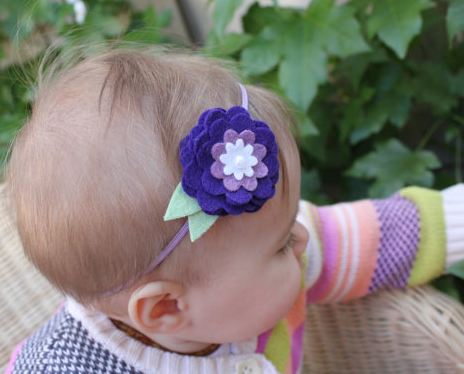 I wanted to post about one seriously fabulous little girl hair accessory and hat boutiques - AddiBug Designs! 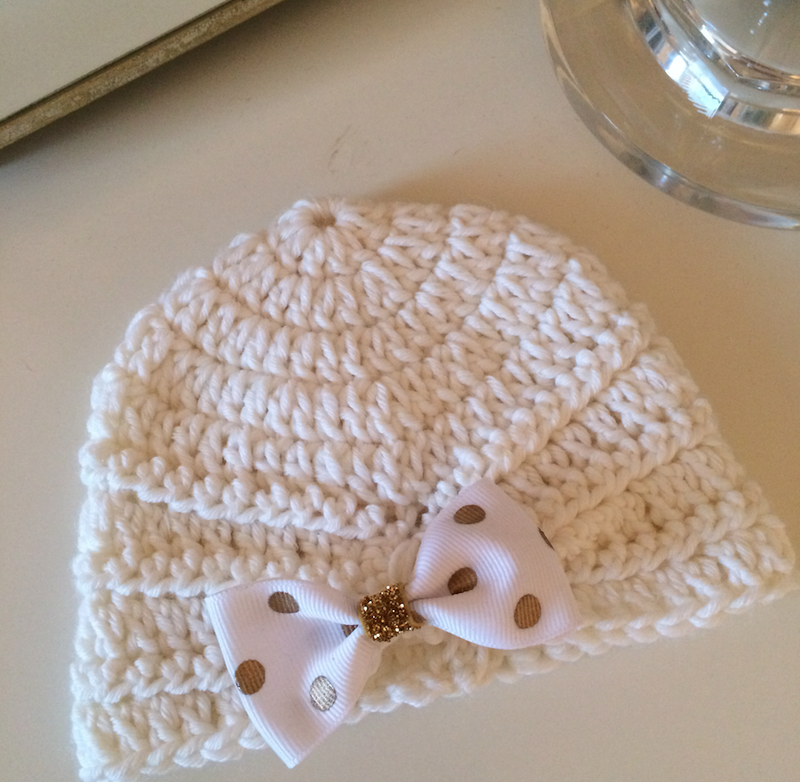 Recently, I was contacted by the very talented (and seriously sweet) Kristin about sending Caroline one of her beautiful handmade turbans. 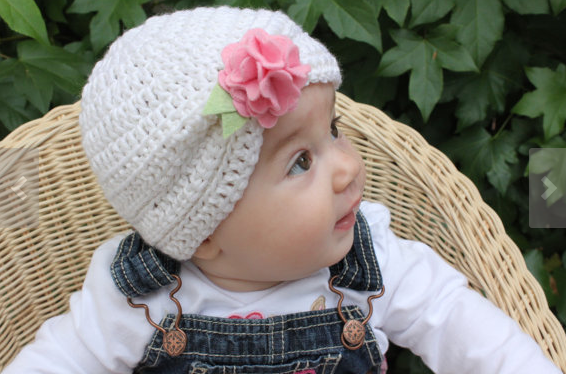 I took one five-second peek at her Etsy shop and was floored by the cuteness. 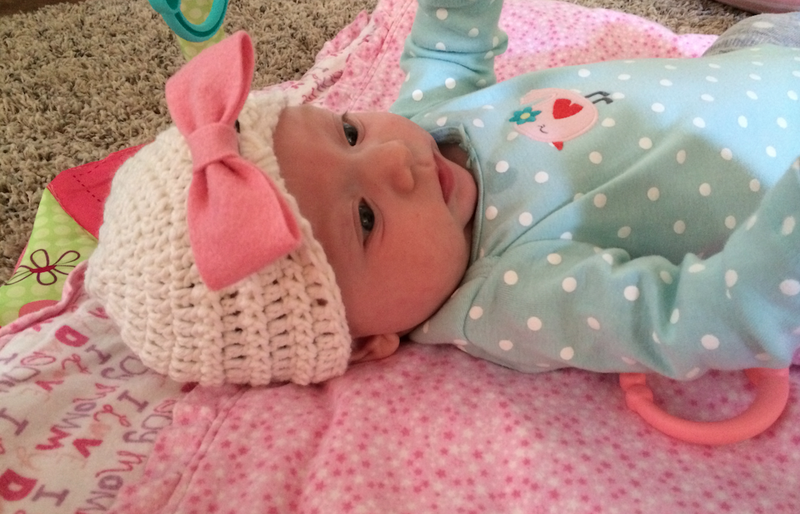 I mean, the flowers, the bows, the woven preciousness...a girl momma's heaven, friends. 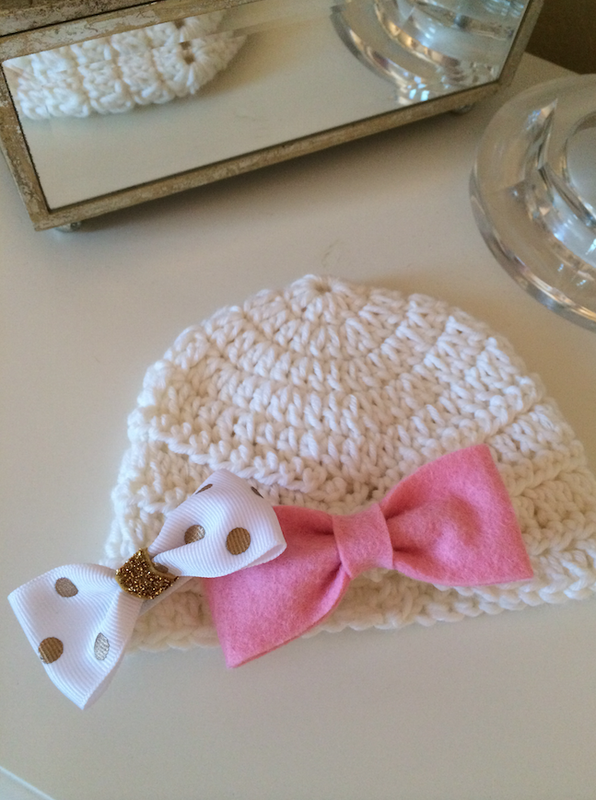 Kristin creates all of her bows, flowers and turbans by hand in a variety of seasonal colors and fabrics. I could not get over the amount of detail that went in to each and every single design of hers. I'd go on, but I think I'll just let you see for yourself. 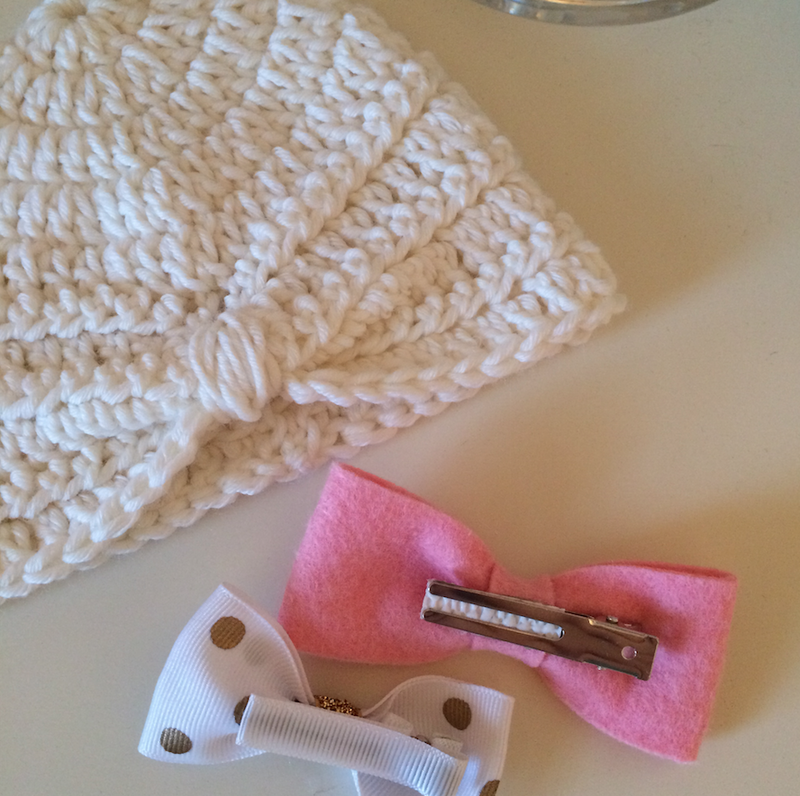 The little white bow was one we already had, but I wanted to show how versatile these turbans are. 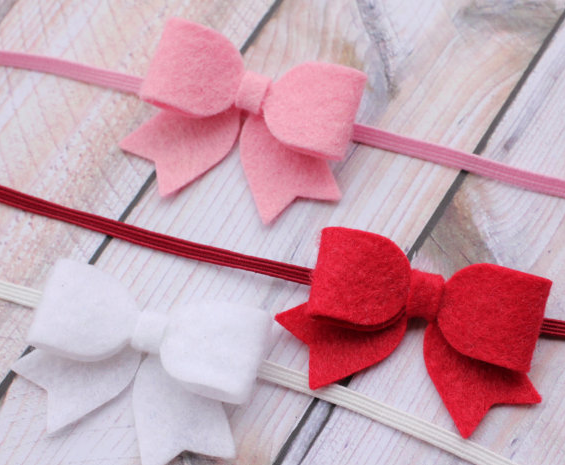 If you have bows with alligator clips, you can easily attach them to the front to make them coordinate with multiple outfits. Hello, options!! These makes amazing baby shower gifts for friends expecting girls, so keep Kristin in mind when you're buying. 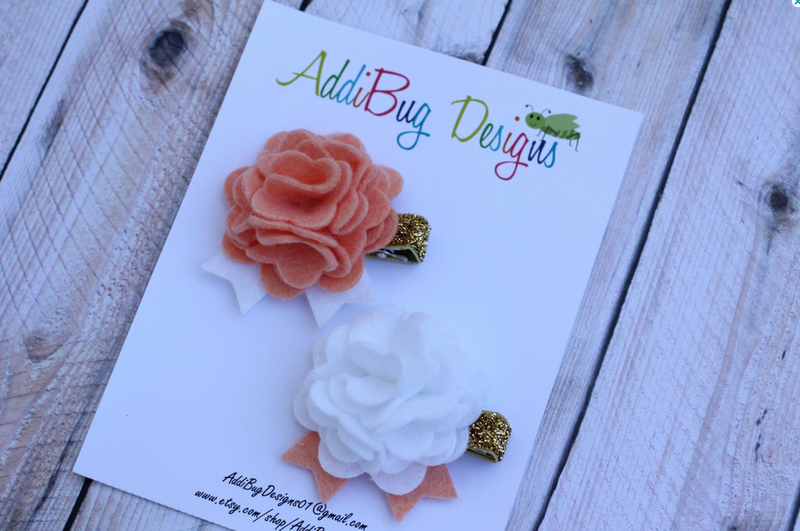 Also, Easter is right around the corner, so you might want to think about adding an AddiBug creation to your little gal's ensemble! And, as promised in the post title, a giveaway! 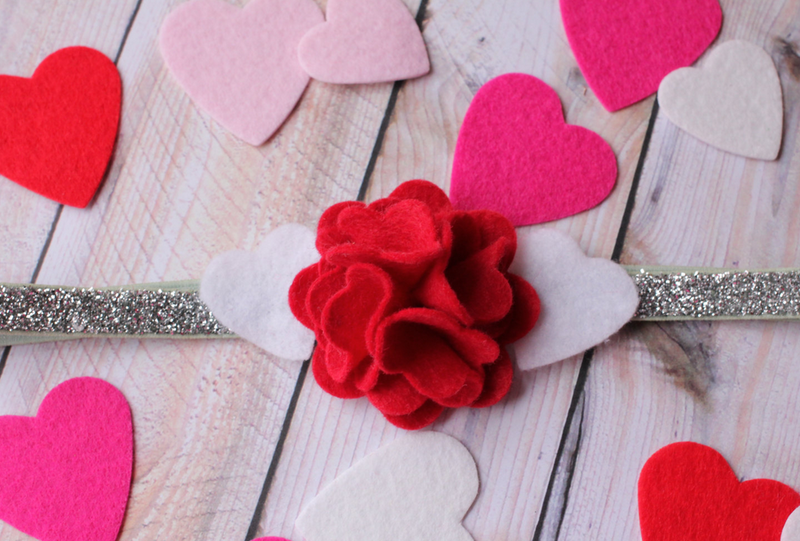 Kristin is giving away this sweet little Valentine-themed headband set to one lucky reader! I'll announce the winner on Friday. To enter, please do the following and let me know that you did by commenting on this post! Be sure to also check out her blog, which is chock full of advice for momma's, pictures of her adorable daughter and much more! That's it. How easy, right? Check out Kristin's Etsy shop for more goodies, just like the ones seen here today! Adorable!! I've liked and followed her, and can't wait to check out her shop. So cute! 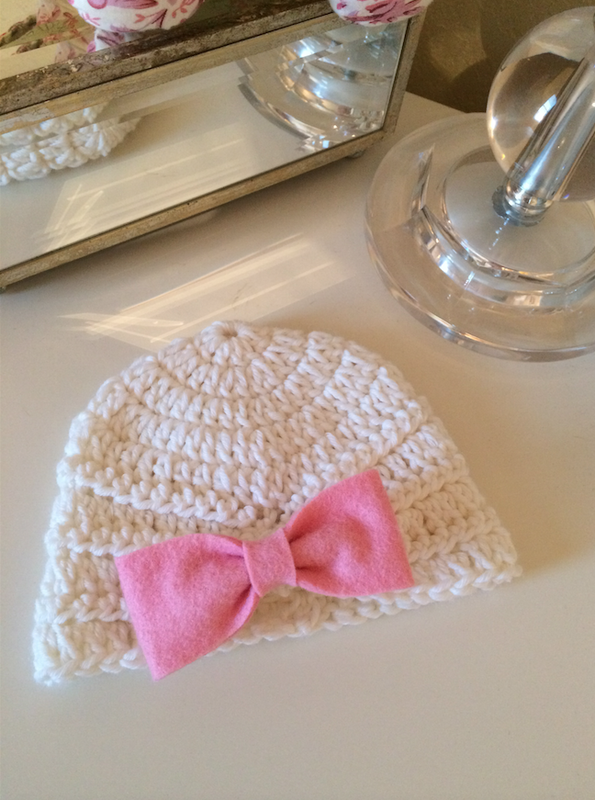 Great gift ideas for one of my preggo friends expecting a little gal! :) Thanks for sharing! 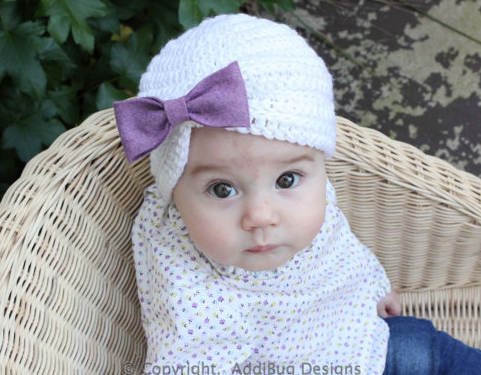 I like and followed and can't wait to purchase a turban for my 8 week old. 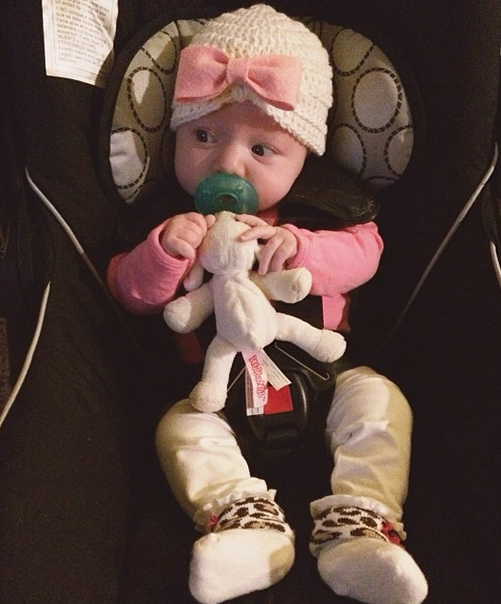 It's cold and snowy here in Michigan but that doesn't mean Olivia Jo can't look cute! Would love these headbands for O! I've liked and followed! I cannot handle the cuteness! Love these items. 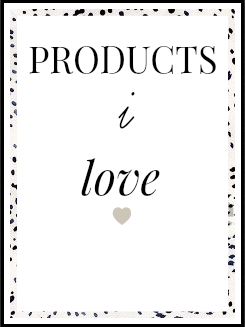 :) I made my over to your blog by way of Kelly's Korner and I've been enjoying reading your posts. Great find...just found out I'm having another girl so this would be perfect! I liked and followed, and hearted her shop on etsy. 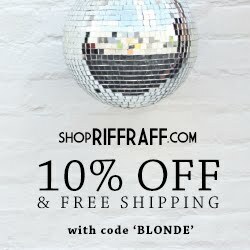 Checked out the blog too! Liked on FB and following in IG! LOVE. Thanks for sharing. Going to check out her shop now! I'm following! I'm all about the bows for my girl! so stinkin cute! i liked both and started following... and i stalked the cute facebook page babies! everything is darling! Done, done and done! Thanks for sharing! These would be perfect for my niece! Adorable, would love to win this for my neice. Liked and Follow . These are so pretty! WOuld love to win.. Have a new granddaughter these would look adorable on. Followed on both instances and Facebook! Would love to win! Adorable!!! I like and follow!! 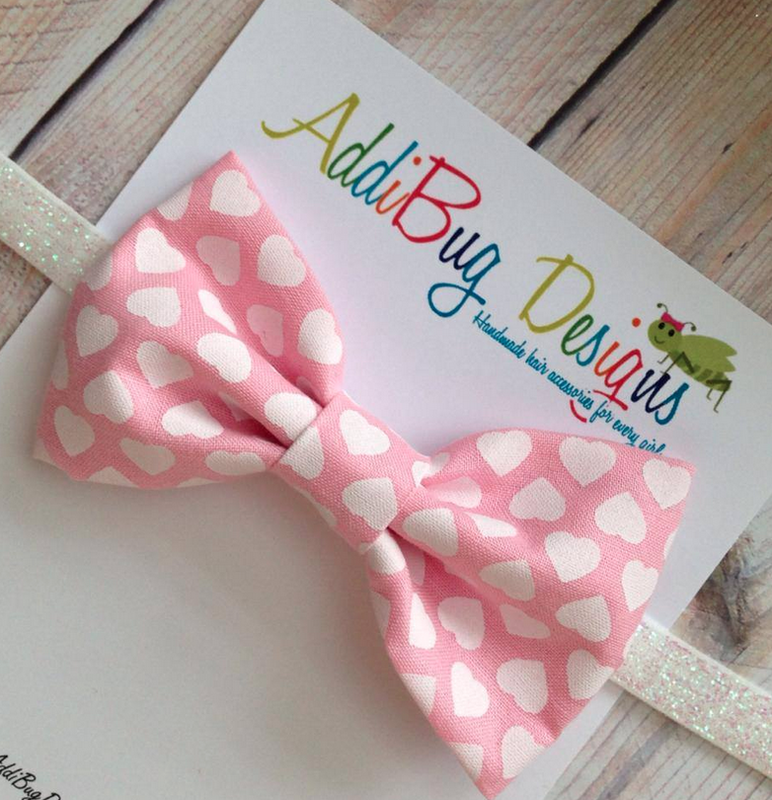 I liked Addibug Designs on FB and followed her on instagram. Thanks! I liked and followed her!! Just adorable!